Sending videos to customers isn't that hard, but sending them at just the right moment for maximal impact, now that’s a different story. - How do you send customers a personal welcome message at just to right moment to get them engaged from Day 1? - How do you know when someone has upgraded their plan, and send them a truly personal thank you? - How do you remind customers you truly care at every major milestone with your business, and turn them into delighted customers and raving fans. Today we’re proud to announce that Bonjoro is now on the Intercom app store, to help you solve all of these questions and more. 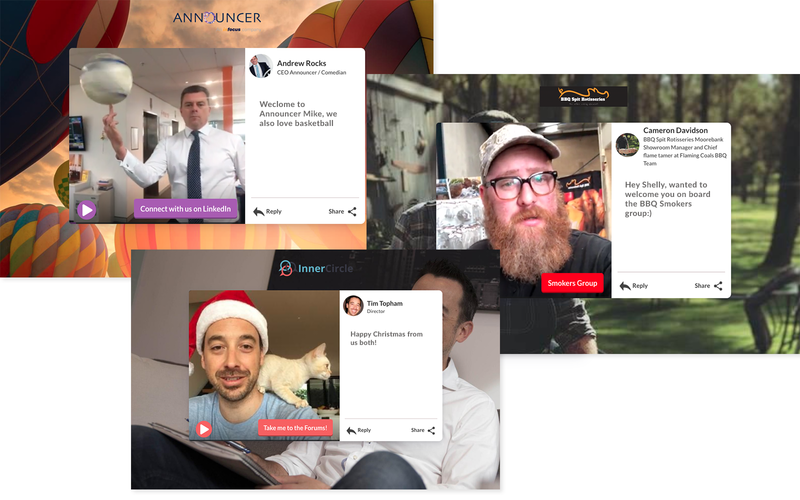 Quite simply Bonjoro is the easiest way for Intercom users to personalise customer touch-points with video to drive better conversion, retention and advocacy. Our direct integration with Intercom makes it simple to send videos to your customers at just the right moments based on events or tags. It even lets you see all of your key customer data right in the Bonjoro app when sending your videos, so you always know why you're sending it, and just what you should be saying. 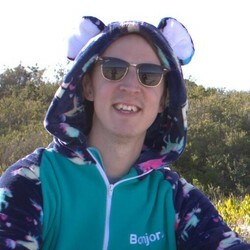 How can I use Bonjoro's Intercom integration to level up my own customers’ experience? 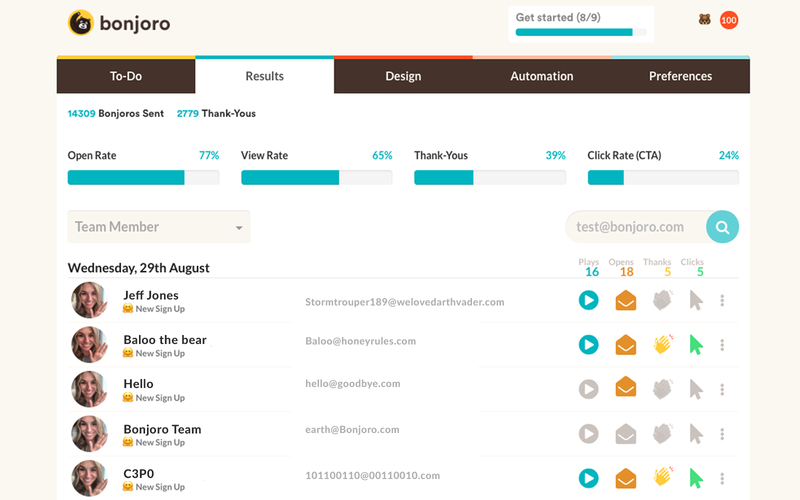 The list goes on and on - you can use Bonjoro and Intercom for any other key milestone important to your business. Here’s just a few examples - welcoming new signups, thanking new customers, and wishing them a Merry Christmas! 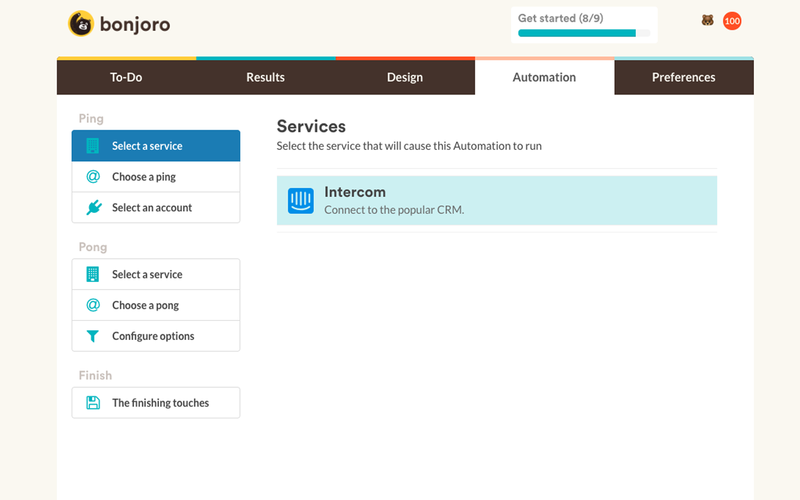 How exactly does Bonjoro work with Intercom, and how do I set it up? 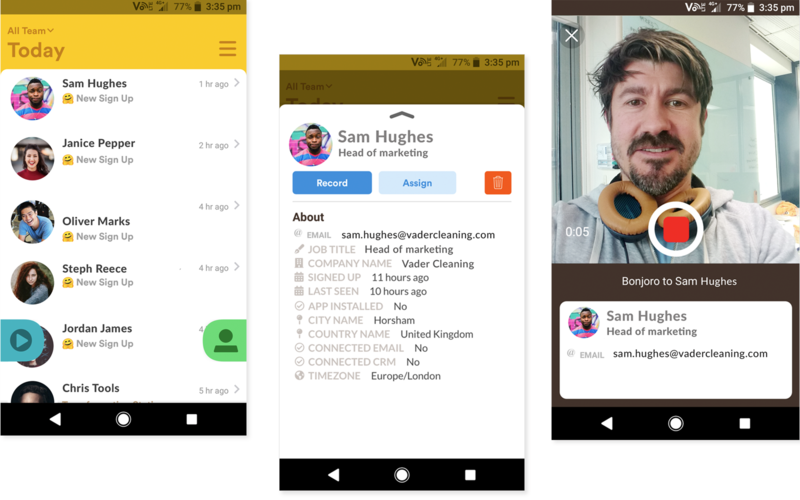 Connecting your Intercom and Bonjoro accounts to send personal videos to customers is easy. Here’s a quick breakdown. If you have any other questions, or get stuck just connect with us via Live Chat. If you already have a Bonjoro account, and are familiar with our automations editor go right into your Automations tab and follow the instruction video below. If you're on our Intercom app listing (which you can find here) just hit “Learn More”, and click on the “Start New Automation” button on the integration landing page. You can now follow the instruction video below. With your Intercom integration you can manage new sign ups, tag user segments for your to-dos, or be alerted when new users have been added to a list. To set up Intercom, please watch timeframe 0:00 to 2:30. This will walk you through setting up an Intercom integration. Walk-through video setting up Bonjoro and Intercom. N.B. This video also features a Patreon Integration, please see Patreon Integration to set up your Patreon integration. That’s it. Once you’ve got Bonjoro and Intercom connected, you’ll get pinged whenever you need to record a new video, you’ll see all of the data you need right in the Bonjoro app (including the reason you are recording, e.g. new signup), and if you’ve set up Step 3, you’ll get all your results flowing right back into Intercom. We hope you love it as much as we do, and please let us know if you find any novel ways of using Bonjoro and Intercom together - as avid users of Intercom we can’t wait to hear what new insights you can uncover!